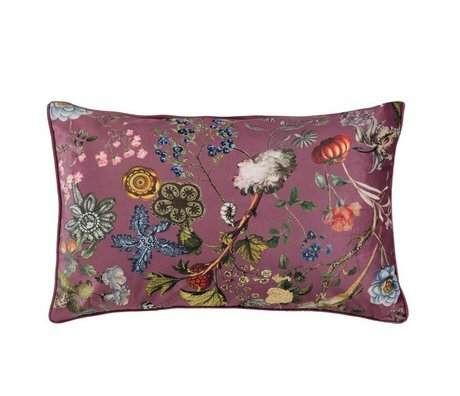 Decorative pillows sofa - Wonen met LEF! 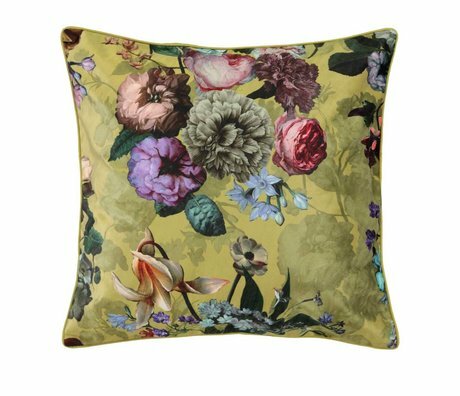 Create conviviality with the nice printed pillows from Essenza in beautiful warm colors. 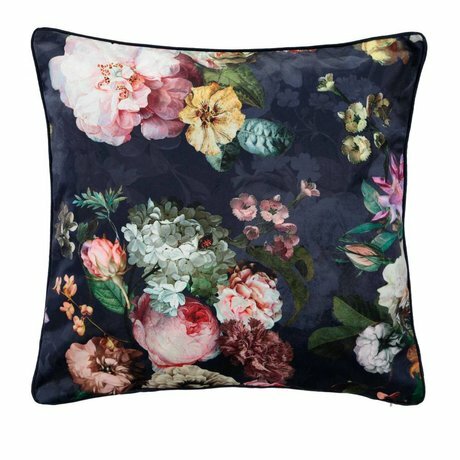 With an ornamental cushion your couch, lounge chair or seating area will immediately look a lot more cozier and more atmospheric! 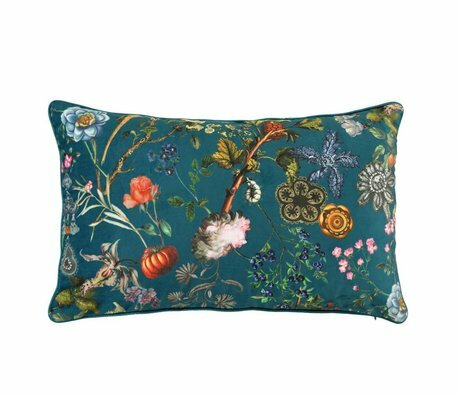 Or do you live in the bedroom with lots of pillows! 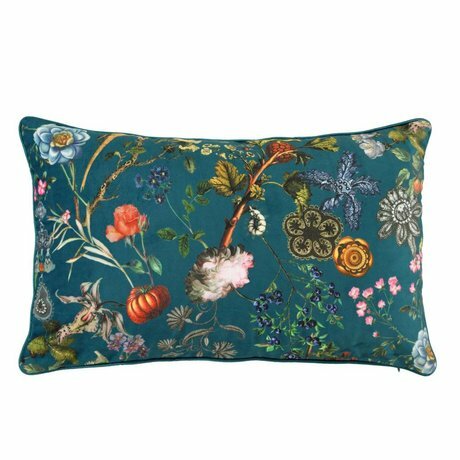 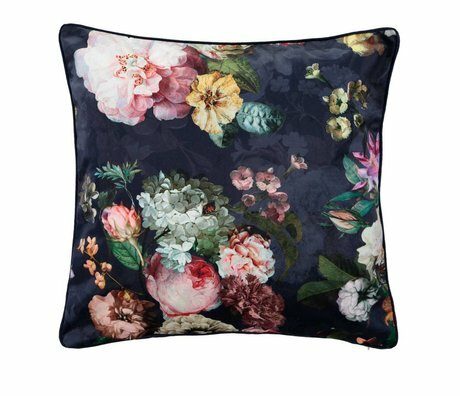 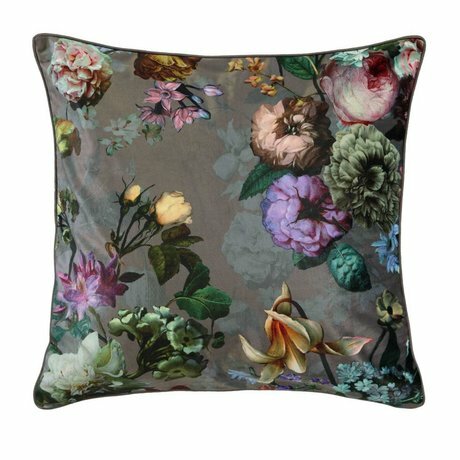 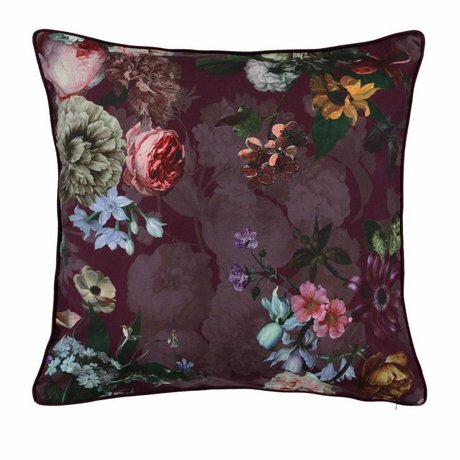 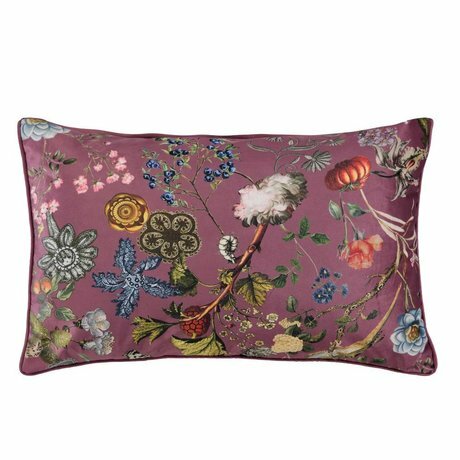 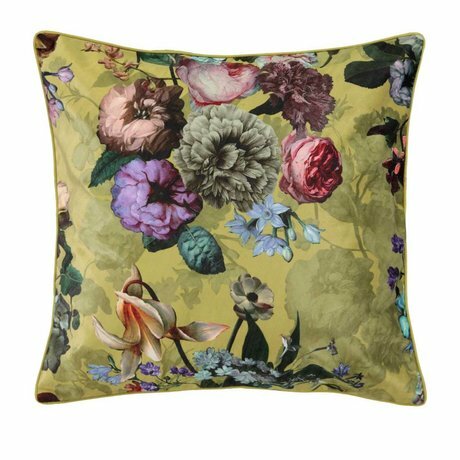 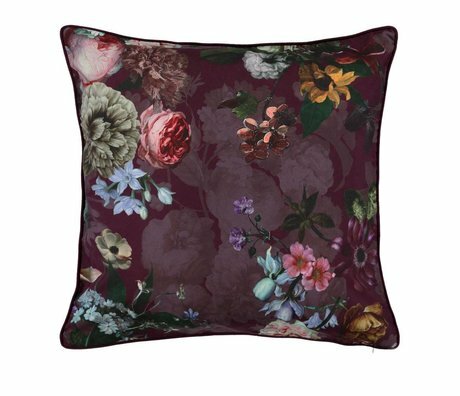 Throw pillows are not only comfortable but also give the room a new look. 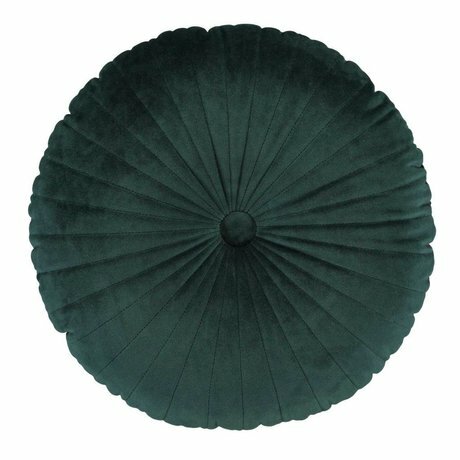 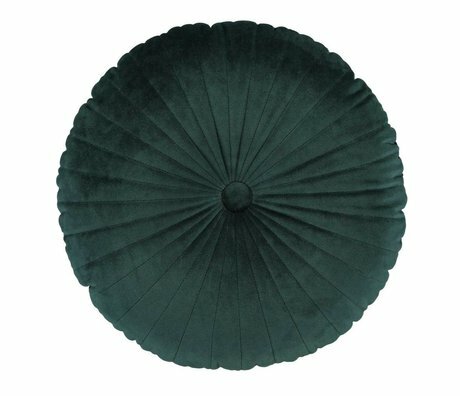 Square cushions or round decorative cushions, within this collection there is a suitable pillow for everyone. 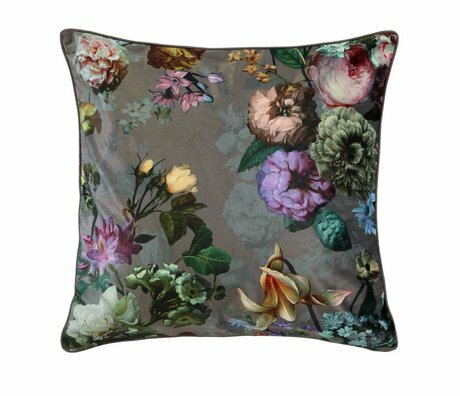 Have you already spotted your favorite pillow?